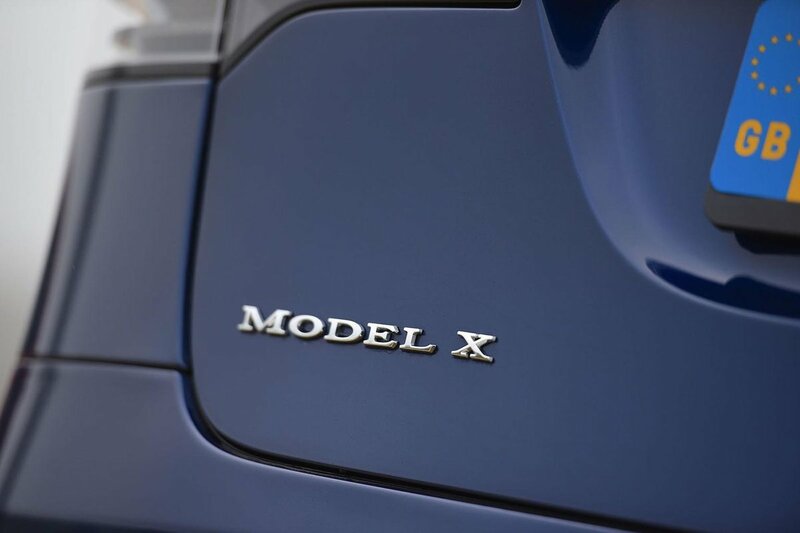 Tesla Model X Running Costs, MPG, Economy, Reliability, Safety | What Car? Buying a Model X isn’t cheap. Thanks to advanced underpinnings and luxurious trimmings, it costs more than the likes of the Range Rover Sport and Audi Q7, even taking into account contributions from the Government. At least you get plenty of equipment, including air suspension, keyless entry and go, electric falcon wing doors and tailgate, a massive touchscreen with sat-nav and a tow bar. Range-topping P100D versions get a higher-quality interior, a better stereo and insane amounts of performance. Ultimately, though, we’d stick to the regular 100D. 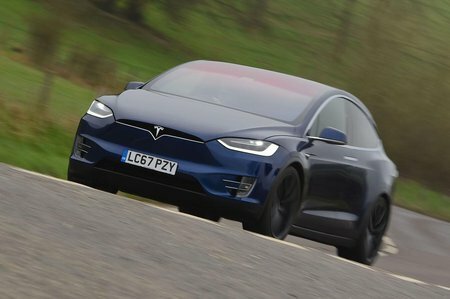 Still, the Model X is listed as having CO2 emissions of 0g/km, meaning you’ll pay just 7% benefit-in-kind tax if you’re a company car driver. You'd also avoid paying the Congestion charge and benefit from 400kWh (around 1000 miles) of free battery top-ups through Tesla’s Supercharger network. Even if you charge at home, you’ll pay much less for electricity than you would for petrol or diesel. 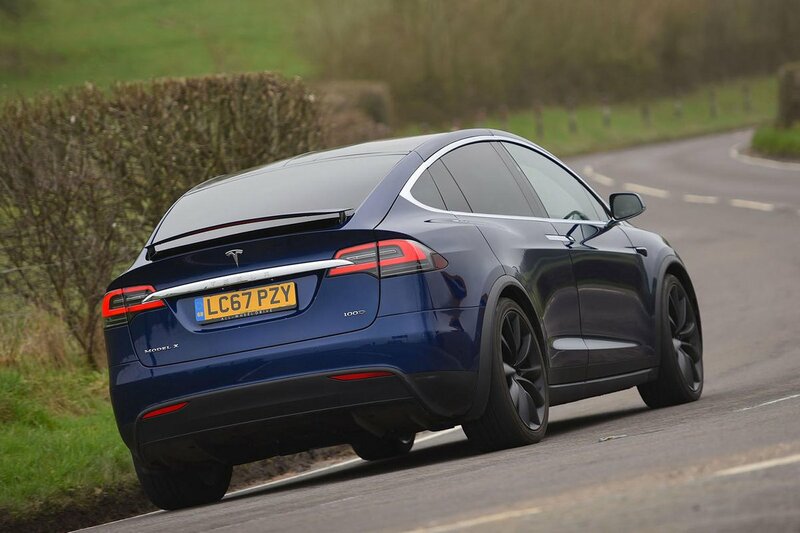 We don’t have reliability data for the Model X, but the mechanically similar Model S saloon was the least reliable electric car in our most recent survey. At least you get a four-year (but only 50,000-mile) warranty on the car, while the battery and drive unit get their own eight-year unlimited-mileage warranty.